As part of the new Airtel 4G plan, only 500MB per day can be used during the day, and the rest between 3am and 5am. On March 4, reports surfaced of Airtel’s new tariff plan of Rs. 345, that seemingly offers 1GB of 4G data each day for 28 days, along with unlimited calling services. The tariff plan takes on Reliance Jio’s recently unveiled Prime membership plan that offers 1GB of 4G data each day for 28 days alongside unlimited VoLTE calling services, for Rs. 303 per cycle. 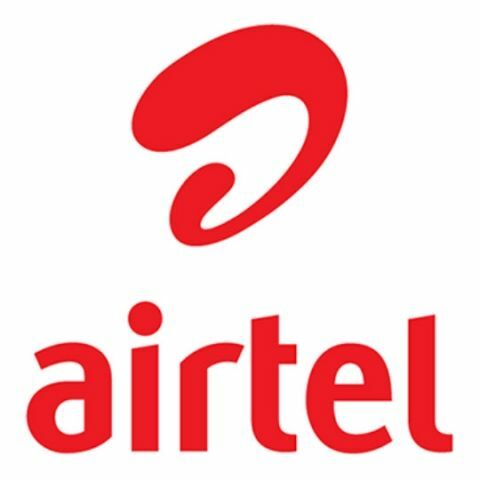 However, Airtel’s data offering has a major restriction in the way it is being offered. Out of the 1GB/day FUP restriction, users can use 500MB during the day, and the rest 500MB is restricted to between 3am and 5am. Many may find this somewhat constricted, seeing that Jio offers 1GB of 4G data usage at any time during the day. On top of this, customers get unlimited data usage time between 2am and 5am, over and above the subscribed pack. As a result, you may only be able to make full use of just half of the data on offer. Airtel is offering the new plan to all of its customers, as against Jio’s intention of restricting its plan only to Jio Prime subscribers. Airtel’s launch comes right after both Idea Cellular and Vodafone India launched highly identical data and calling plans. While Vodafone offers 1GB of 4G data each day for 28 days along with unlimited calling, Idea offers 500MB of 4G data usage for 28 days, and unlimited calling. The advent of Reliance Jio has seen much uncomfortable ruffling of feathers from other telecom operators. Airtel had a long-standing tiff surrounding Jio’s continuing free data offer, which seems to have ended with the data-first operator beginning to charge its users. Vodafone and Idea have seen talks of mergers taking place, although nothing has materialised out of that as of today. It remains to be seen how these new plans are taken up by users, who are certainly enjoying the drastic tariff cuts being given out to them. Why APPLE payment Gateway is a Big Thing?